Mother's Day is around the corner. What do you have planned? 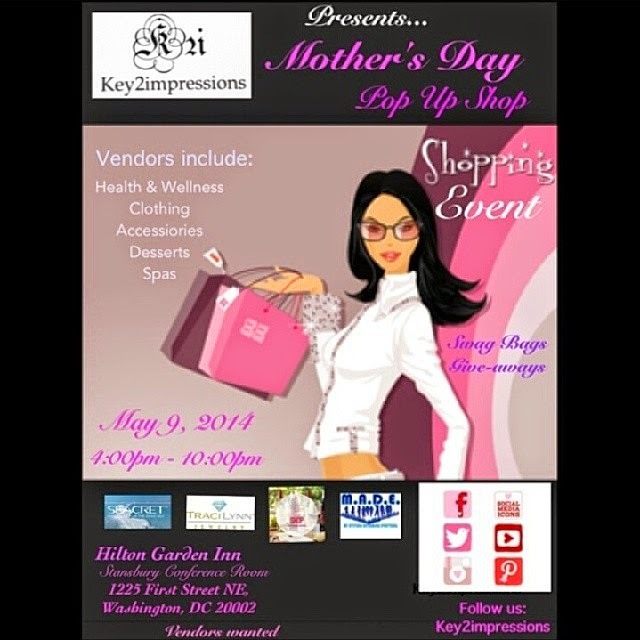 Stop by the Mother's Day Pop Up Shop by Key2Impressions at the Hilton Garden Inn. Celebrate Mother's Day shopping your heart out at this fun shopping event. Perfect gift for mothers out there in r4eturn for their sacrifices. Hi! 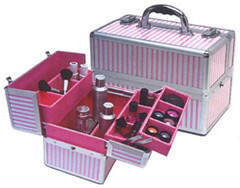 I would like to open beauty salon. Does anybody have an experience in this business? There are too many options in different salon equipment. Could anybody give me an advise? What store is more reliable to buy 1/2 inch ceramic curling iron and 1/4 inch ceramic curling iron. I'm choosing between Advance-Esthetic.Com and Spa&Equipment websites.